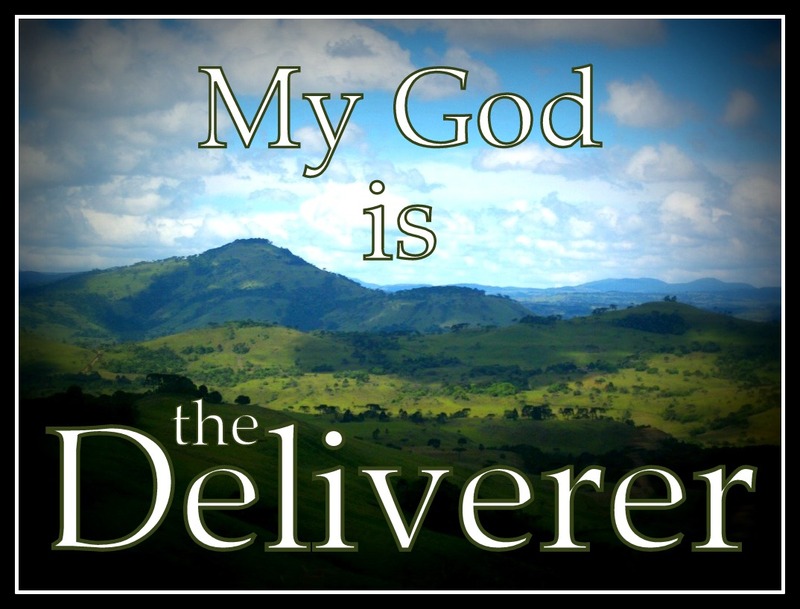 I Am the One who delivers you, says the Lord. There is no other. I Am the one Who heals you, and I Am the one who restores you. For I Am not oblivious of the cry of your heart. I see you. I hear you. I Am fully aware of you, and I will act on your behalf, and maintain your cause, says the LORD. Just trust Me and wait upon ME, says the LORD. For all who put their trust in Me are never disappointed. I will be with you in trouble to bring you OUT OF IT, and you will not be destroyed. I will rescue you from the claws of the bear, the jaws of the lion, and the wolves that desire to devour you. I Am your helper, that stands with you always, and you will be free from oppression, as I set you free to serve Me, says the LORD. Like sheep in to wolf’s… Very timely. This season only 5 days in has been a level of demonic overkill but also I have gotten a lot of Strong words from the Lord and reached out for prayer help and he has mightly spoken into each situation and thing. Yes n Amen n Thank u 💓 God bless you! Amen thank you Jesus You are my Deliverer, and my Vendicator, Hallelujah!!! Hallelujah and AMEN!!! Thank You, Lord, for Your GRACE & LOVING CARE!!! TY for easing my pain from everywhere from osteoarthritis!!!! !